“Antonio, Antonio,” was the incantation of the crowd, as Stamford Bridge bounced with enthusiasm after Chelsea delivered another blow to Jose Mourinho and his Manchester United. 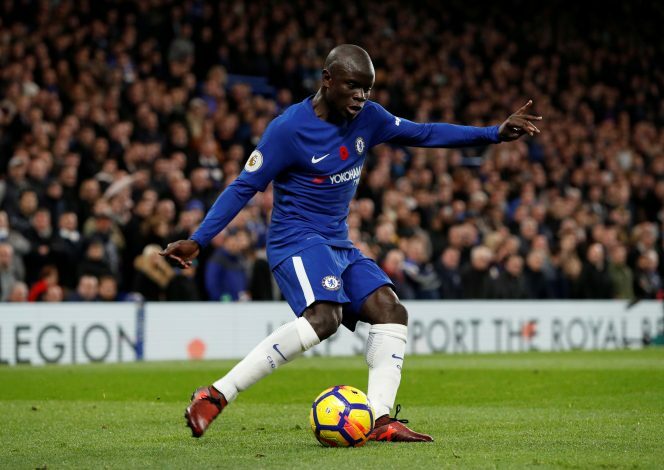 The exhilarating clash between the English giants concluded with the Blues forging forward further towards the top position, albeit in terms of points. The Londoners were the dominant side throughout, and the triumph increased the likelihood of them claiming the Premier League title this year. And the summer signing, Alvaro Morata, yet again proved his worth with his header being the only shot spotting the back of the net. 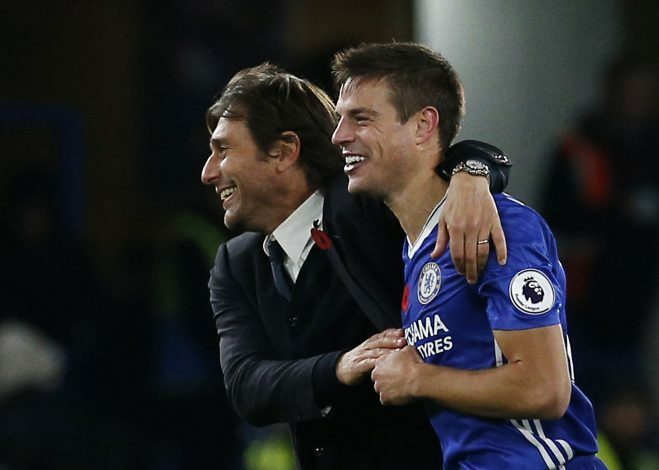 The Spaniard secured Conte’s side some much-needed three points. Notwithstanding the victory, the Blues still reside in the 4th position. For Mourinho, it is now 10 away games, no wins, and just one goal against the other top six clubs as United manager, and there’s no room for any disagreement with the data. The Portuguese has been in a cheerless ambience concerning the criticism he enticed because of the tactics he adopted for big games. However, tonight’s result is indubitably going to sting a bit for the United gaffer. 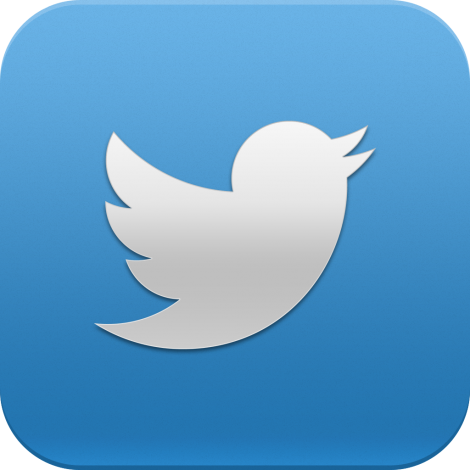 Following are the five major talking points of the widely anticipated fixture. The former Leicester man has been hailed as a key cog in Chelsea’s midfield ever since his advent to Stamford Bridge. However, the Frenchman’s absence owing to an injury had stricken the team intensely, even causing them to underperform in certain matches. Natheless, the 26-year-old has marked his return and without a doubt, displayed a jaw-dropping performance. The impact he had on the pitch was nearly instantaneous. His substantial efficacy can be considered one of the prime facet of Chelsea’s triumph over their rivals tonight. He did everything he was presumed to produce. Shielding his defence, stopping Manchester United in their tracks when they wanted to counter, and being the first on the scene when the ball ran loose, and further, most importantly aiding his side with his ever so sharp passes. Plus the France international advanced forward perpetually with the desire to support Alvaro Morata and Eden Hazard, and most of the Chelsea adherents even hoped he would end up on the scoresheet. The Portuguese tactician was recently subjected to criticism for none other than his highly defensive strategy against opponents who were deemed tough. However, the influential manager altered his plans for the big fixture against the Pensioners. The Red Devils possessed a much more attacking intent rather than what they portrayed in their previous away important matches, with the coach operating with greater pace and intensity this time with two up front. Nevertheless, the framework left them open which made them vulnerable to a counter attack. The players consequently were found having difficulty in coping with Chelsea counters and eventually, unfortunate for them, they opened up when Alvaro Morata headed in Cesar Azpilicueta’s cross. Another remarkable aspect of the fixture was the inclusion of Andreas Christensen instead of David Luiz. Antonio Conte successfully seized a pacifying spell at the core of his defence by letting the Danish operate at the back. 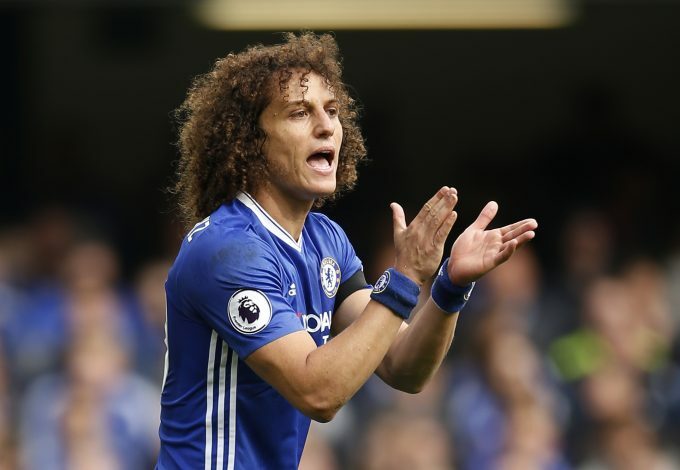 Chelsea have done exceptionally well to cope up with the absence of Luiz. The defence line had to be on guard for the whole 90 minutes as Romelu Lukaku and Marcus Rashford lurked behind. Aside from Rashford ghosting in behind and lob Courtois with a header, which agonisingly landed on top of the net, and Lukaku spinning sharply and forcing a smart stop from the Belgian from the edge of the area, Chelsea looked largely well assured in the opening exchanges. Azpilicueta impressively fought the powerful Belgian international well in the air, while Christensen was alive to the danger whenever Rashford burst from deep. Both of the No.9s didn’t fail to showcase their talents yet again. However, it was Alvaro Morata who stole the spotlight with a perfect header. Tonight’s clash was the first head-to-head match the pair had, and fortunately for the Blues, the Spaniard saved their day. Morata scored the second-half header from Cesar Azpilicueta’s cross, with that being the fifth time the duo have collaborated on a goal which ended up being the decisive moment of the anticipated fixture. The Belgian striker also pushed his capabilities, trying to work out an arial move. And further, he had his eyes on goal albeit being far from a clear one, a shot from outside the box which got pushed away by Thibaut Courtois. The Mancunians yet again considered the Belgian as Chelsea’s man to stop in the massive clash. 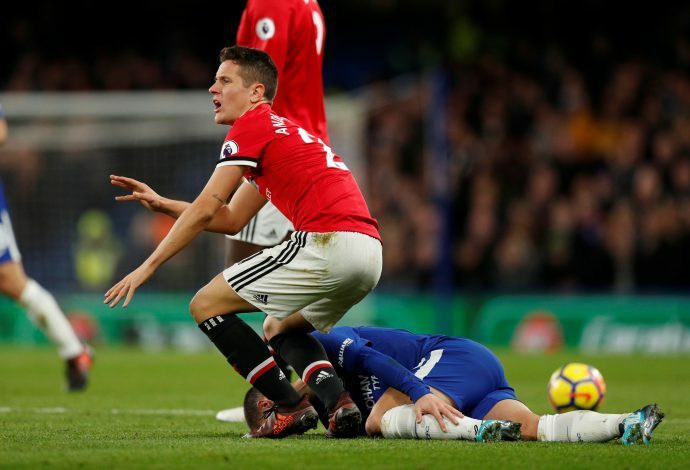 Similar tactics were adopted by the United gaffer in the previous year even though the plan fell apart when Ander Herrera was sent off after picking up a second yellow for fouling the Belgian. In the first half, Eric Bailly followed him around, which almost tore up the Old Trafford outfit’s defence. Consequently in the latter half, they turned to make an attempt on bullying the forward out of the match. Phil Jones, Herrera and Matic were seen fouling him, with the former two getting penalized for the dirty play. Regardless, the 26-year-old kept getting back on, brushing off the dust and playing his part well.